Brand | Waterfront Technologies, Inc. 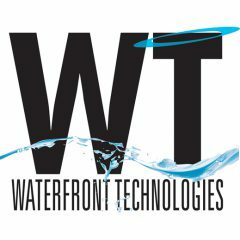 Waterfront Technologies brings over 30 years of branding experience, from corporate identity to product logo design. Each brand, logo and tagline tells a story. We design with unique brand identification, company and product usage in mind. We believe that highly personalized service results in success and that there is no such thing as a “one size fits all” solution. We provide seamless brand management, utilizing new or existing technology and proprietary marketing tools. We offer customized solutions—not cookie cutter template-based products. We identify the complex links between advertising, promotions, public relations, and information technology (IT)—resulting in a fully integrated brand. 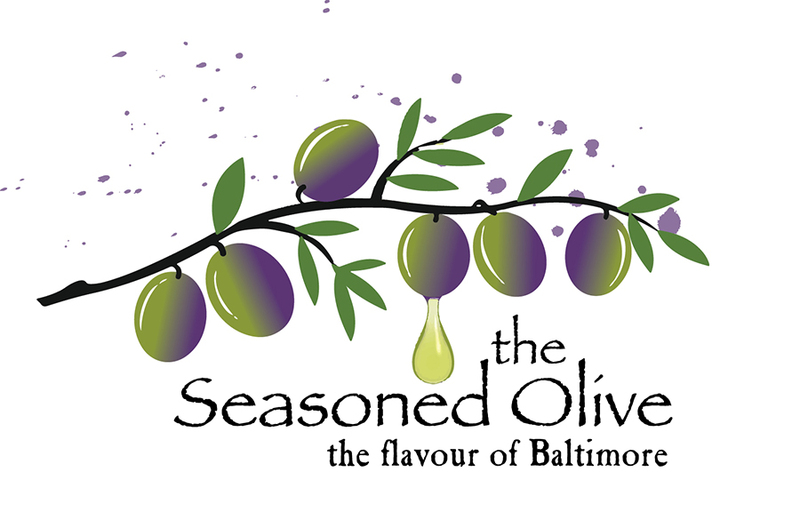 Our Latest Brand design is for the Seasoned Olive on the Fells Point Square. This is a new shop that sells high end olive oils, vinegars and local spices and sauces. This brand is being use on their bottles, signage, bags etc. and based on its usage, 2 images were developed. Our newly named community along the Jersey Shore needed a brand and tagline to bring in potential businesses and residents. The logo was used on street light banners, t-shirts, house flags and signage throughout our neighborhood. The result was an increase in business and real estate investment in our community.